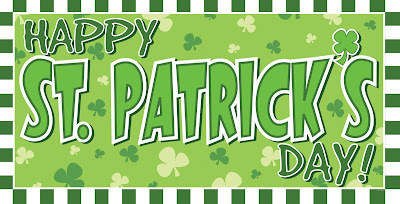 Beannachtaí na Féile Pádraig is the Gaelic way of expressing a wish that you have all the blessings of St Patrick's Day and the "luck of the Irish" to go with it. There are many humorous explanations for this expression. One comes from the legend of the 'Little People' of the land, know as leprechauns. 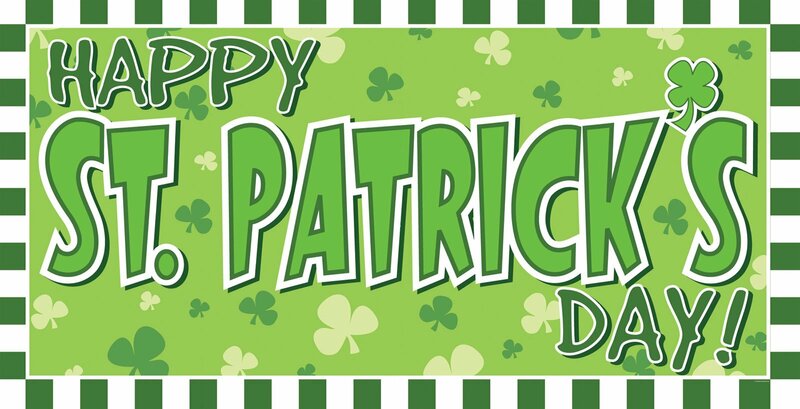 Finding or catching a leprechaun (who would then give you gold) was a lucky event that could only take place in Ireland ! The Irish are descendants of great Celtic and Viking fighters and invaders. Their natural fighting skills often ensured survival & hence they became known as the 'lucky' people, a classic case of making your own luck ! But then "The Luck of the Irish" may all be legend. WHere is the review of the DKM's & the after VIP Party?? ?